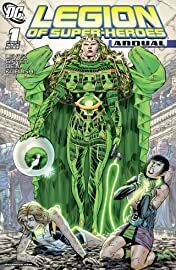 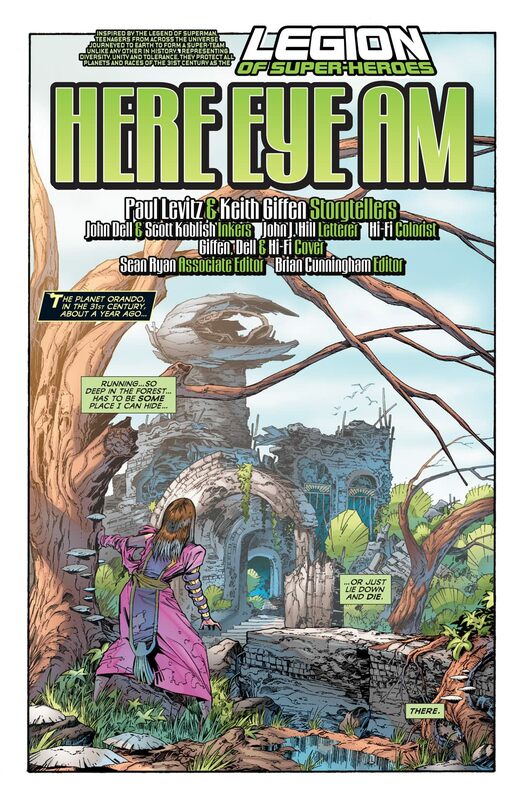 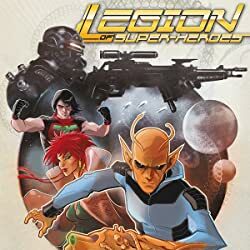 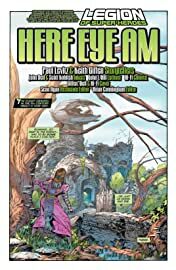 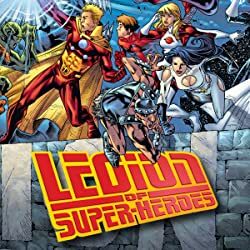 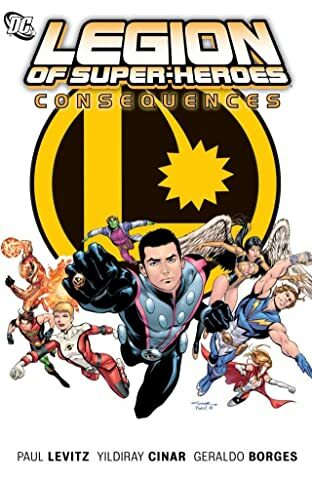 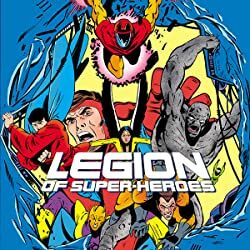 The legendary team of Paul Levitz and Keith Giffen reunite on the Legion for the first time in 20 years to introduce the all-new Emerald Empress! 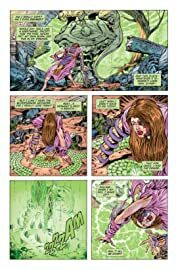 She's ultra-twisted! She possesses entire planets! 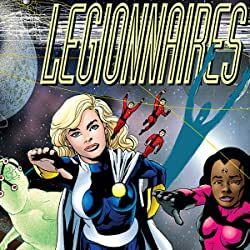 And she devastates the Legion so completely that one Legionnaire will never be the same!